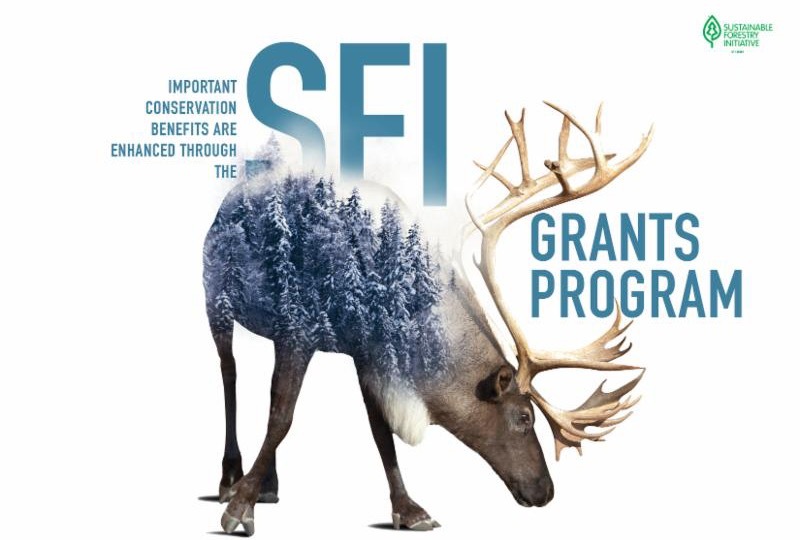 The Sustainable Forestry Initiative (SFI) has announced that the opening of its annual request for proposals (RFP) for the SFI Conservation and Community Partnerships Grant Program. The grants program supports SFI’s work to promote sustainable forest management through partnerships with conservation groups that are contributing to the understanding of critical links between forests and communities across the range of American and Canadian forests, and community groups working at the intersection of sustainable forestry, responsible procurement and thriving communities. Download this year's RFP instructions and criteria. demonstrate, or establish methodologies to demonstrate, the conservation-related values of SFI-certified forestlands, or values promoted by the SFI Fiber Sourcing Standard. 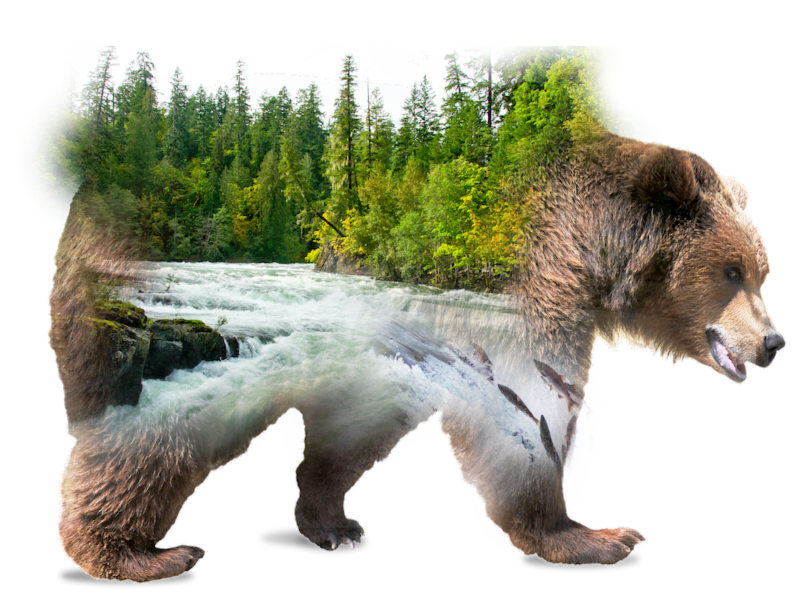 Particular attention will be paid to applications focused on conservation values in the areas of water, climate change (including both carbon attributes and forest resiliency), and biodiversity. between people and forests. SFI awards grants to collaborative community-based projects, activities or events that support SFI’s core mission to connect communities to forests. Applications that feature creative partnerships or high degrees of leverage (e.g., matching funds, scale of impact, etc.) are preferred. In 2016 and 2017, SFI provided 13 conservation grants to academic and non-profit institutions, including the American Bird Conservancy, Foothills Research Institute, Laval University Faculty of Forestry - Geography and Geomatics, Nature Conservancy of Canada, Saskatchewan Research Council, The Nature Conservancy - Georgia Chapter, University of Georgia, University of Northern British Columbia, The Boreal Avian Modelling Project, GreenBlue, Manomet, NatureServe, and Saskatchewan Research Council. forest managers improve wildlife habitat across large landscapes. tomorrow and for generations to come. 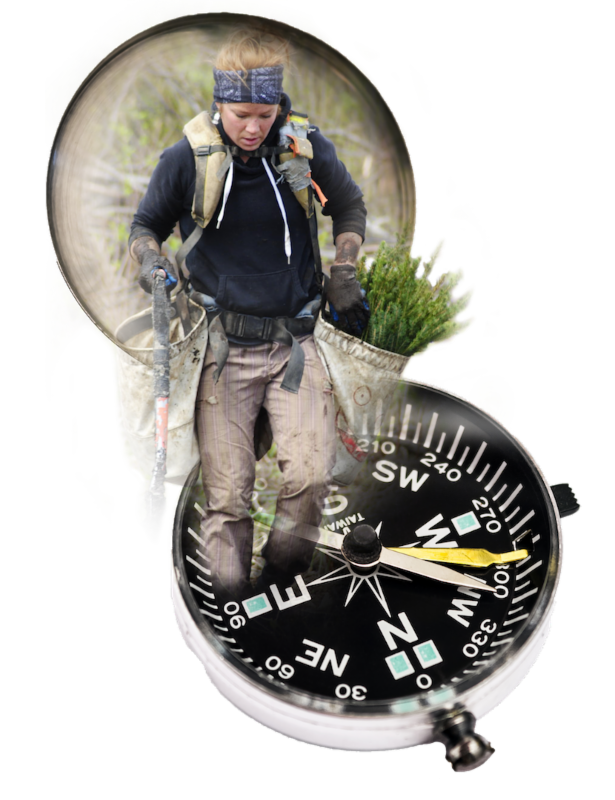 combining science and traditional knowledge. build partnerships among family woodland owners and forest managers. Learn more about the SFI Conservation and Community Partnerships Grant Program, read about current and past grant projects, and review the RFP process on our website. For additional questions, please contact Rocco Saracina, Manager of Conservation Partnerships.